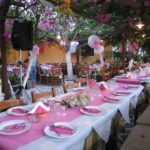 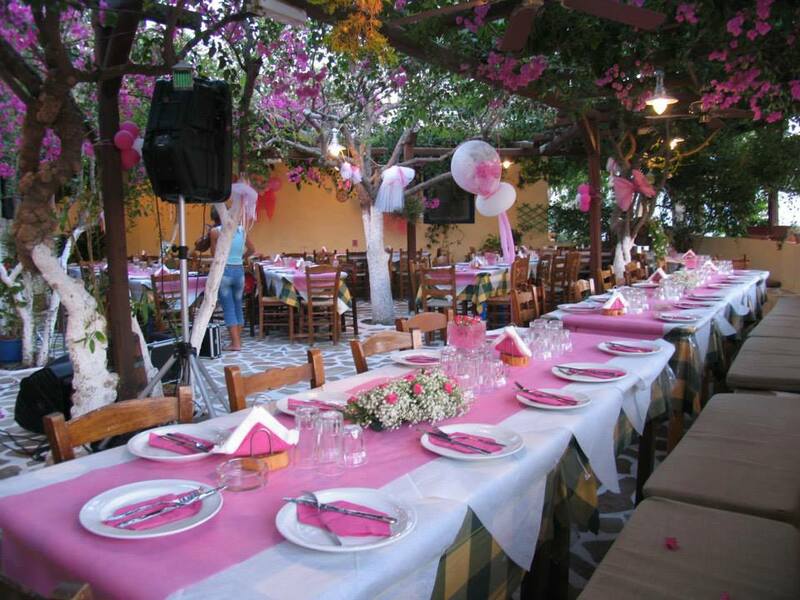 Greek food served in a lovely garden. 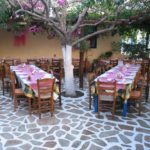 Greek food served in a lovely garden. 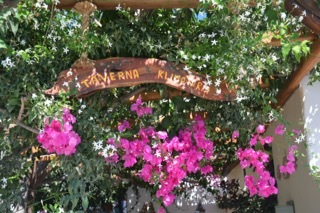 Klimataria is located near the port. 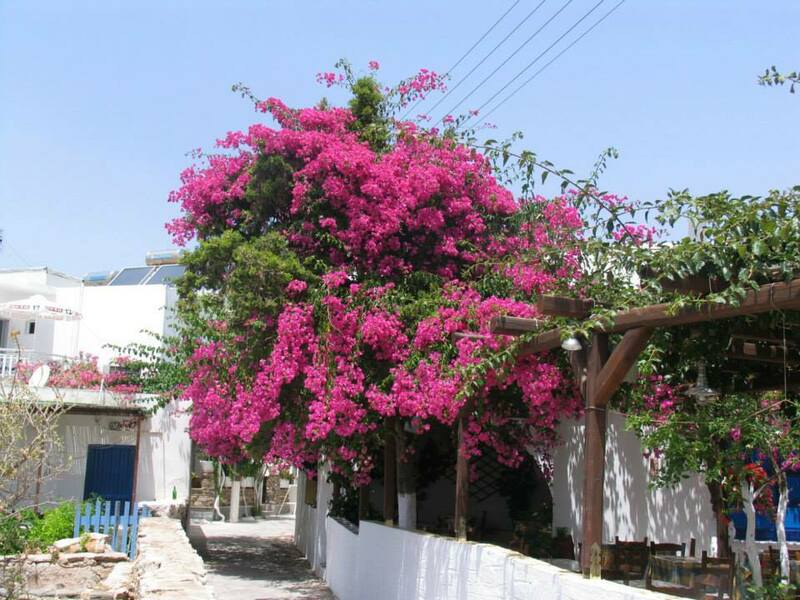 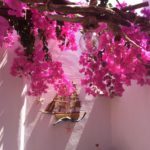 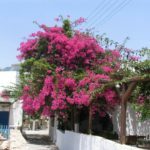 Walk up the main street for about 100 meters and turn left to find us under the beautiful bougainvillea and pear-trees. 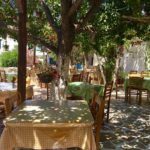 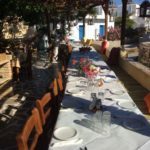 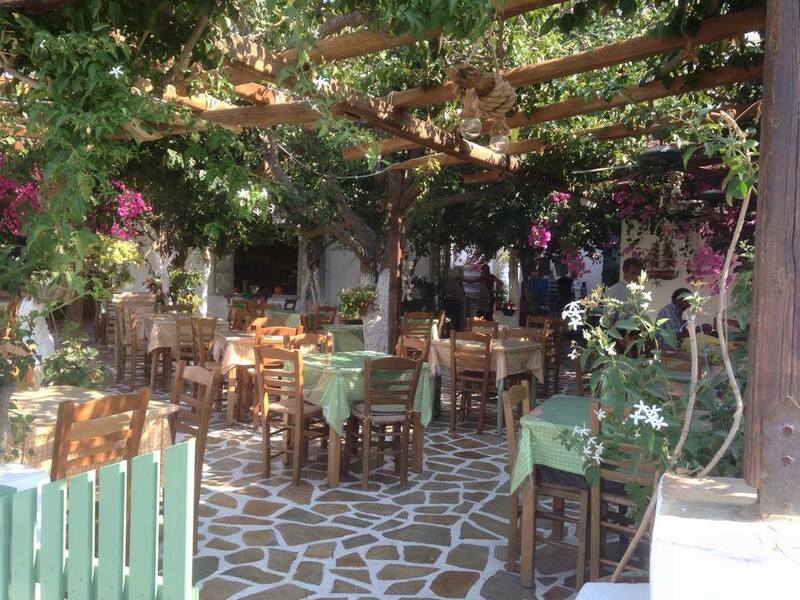 Tasteful local dishes and Greek food. 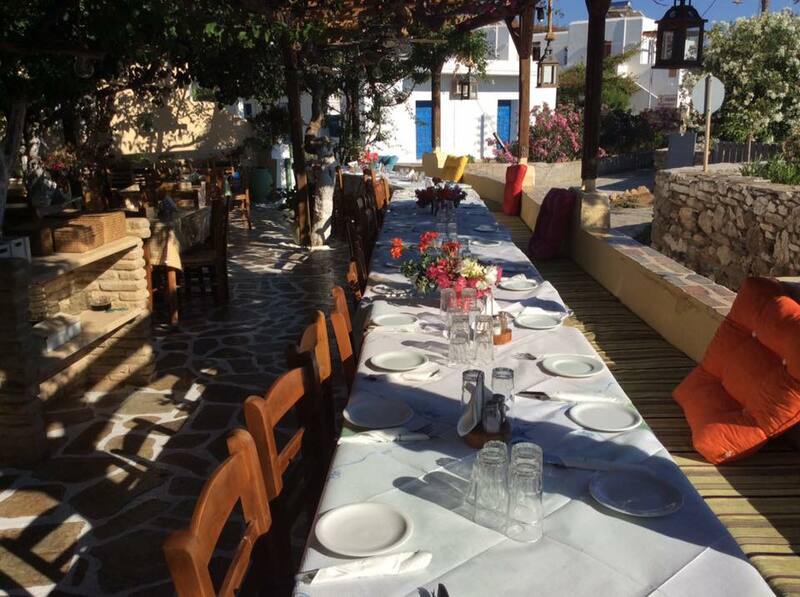 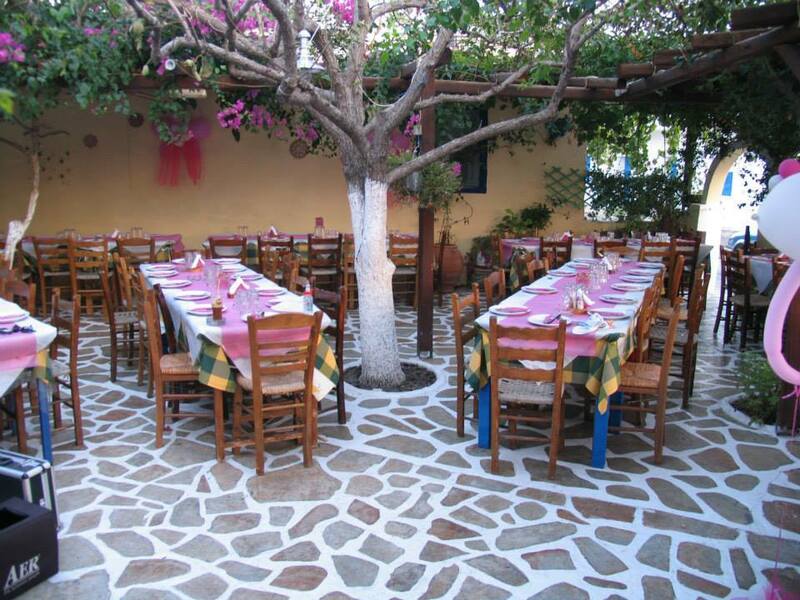 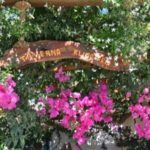 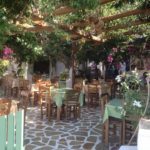 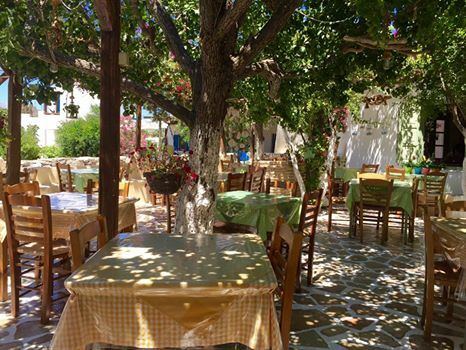 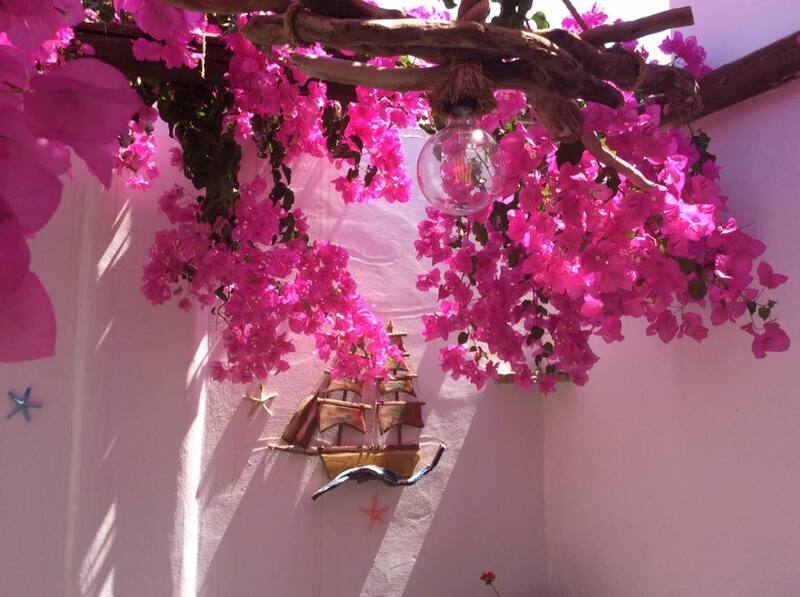 Taverna Klimataria offer quality food in a Cycladic atmosphere.